his is a very pleasant story of four girls from the ages of eleven to fourteen, who played at housekeeping in a deserted cottage, and whose little experiment brought about an unexpected and happy event. charming story of four young girls and their adventures in the pioneer town of Marquette, MI. The story begins when the girls pull all of the dandelions from the lawn of the cottage behind the local church and thereby obtain the right to use the cottage as their playhouse for the summer. 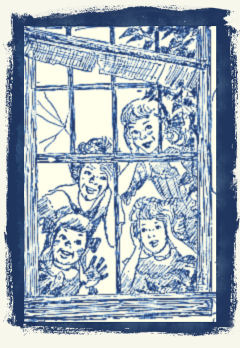 This is a very wholesome and charming tale that has withstood the test of time The girls wanted to use the cottage as a play house. In exchange for ridding the church lawn of dandelions, the girls had their playhouse. 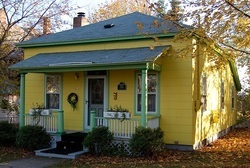 Dandelion Cottage provides a little window into what growing up as a young girl in a Midwestern town was like in the very early twentieth century. It is interesting to contrast the freedom these girls had with the overly scheduled childhood of today. This local story adaptation will warm your heart and bring back wonderful memories.